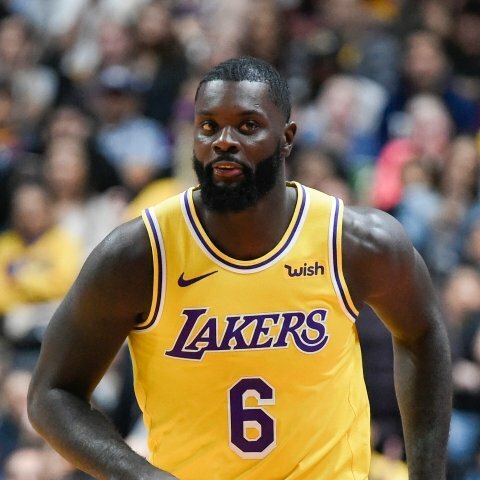 Los Angeles Lakers guard/forward Lance Stephenson is considered questionable to play on Tuesday night in the team's game against the Portland Trail Blazers. 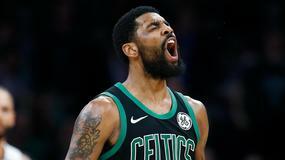 Los Angeles Lakers guard Rajon Rondo (rest) will not play on Tuesday versus the Portland Trail Blazers, barring an emergency. 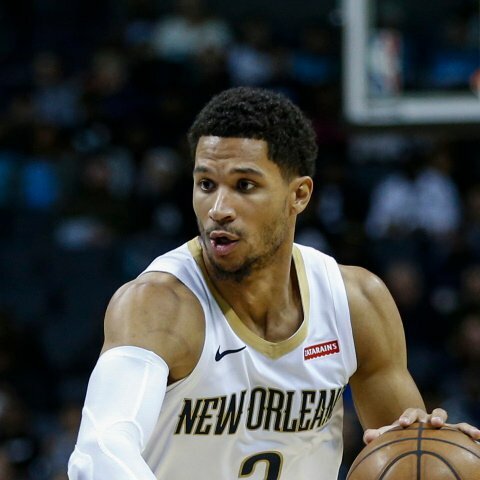 Los Angeles Lakers forward Kyle Kuzma (foot) will not play Tuesday versus the Portland Trail Blazers. 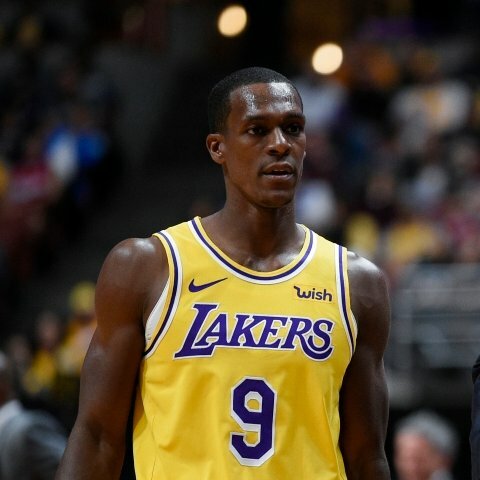 Los Angeles Lakers guard Rajon Rondo is not starting against the Utah Jazz on Sunday. 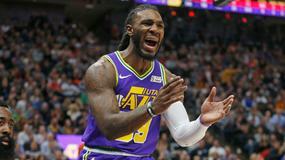 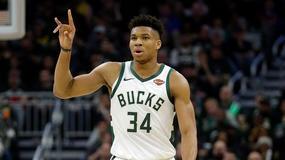 Los Angeles Lakers forward Jemerrio Jones will start in Sunday's game against the Utah Jazz. 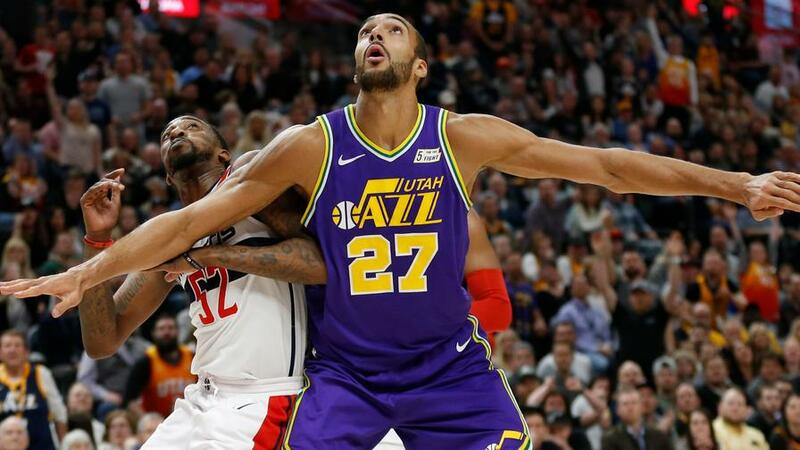 Los Angeles Lakers power forward Kyle Kuzma (foot) will not play in Sunday's game against the Utah Jazz. 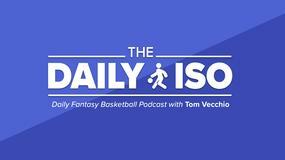 Los Angeles Lakers guard Lance Stephenson will come off the bench on Friday. 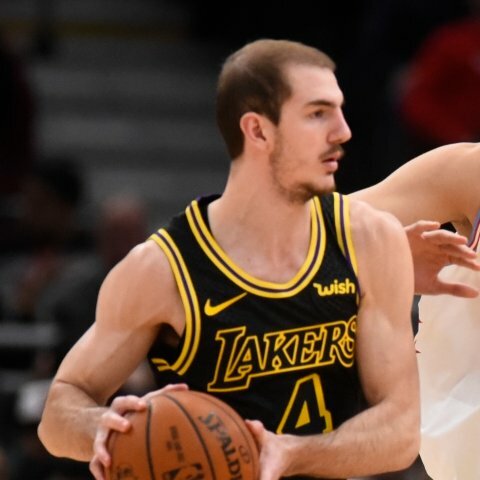 Los Angeles Lakers guard Alex Caruso will start on Friday versus the Los Angeles Clippers. 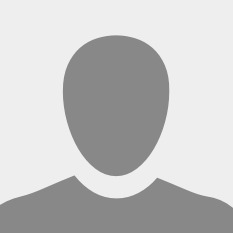 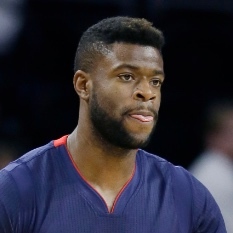 Los Angeles Lakers guard Reggie Bullock (neck) will not play on Friday. 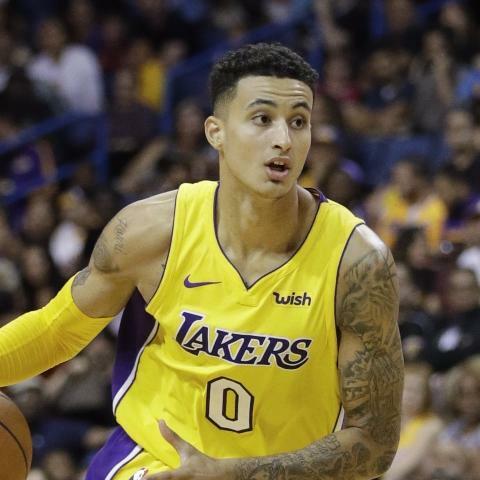 Los Angeles Lakers forward Kyle Kuzma (foot) will miss another game on Friday. 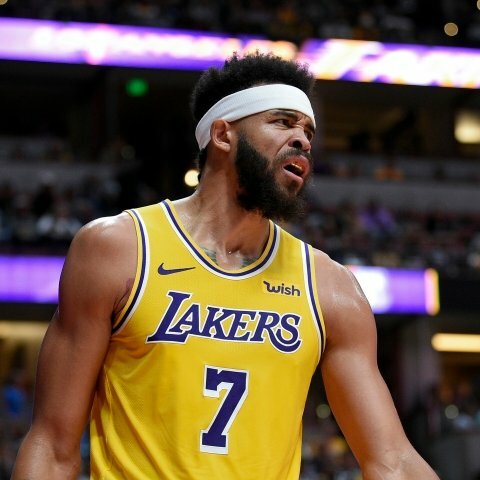 Los Angeles Lakers guard/forward Reggie Bullock is considered questionable to play on Friday in the team's game against the Los Angeles Clippers. 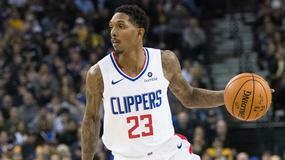 Los Angeles Lakers forward Kyle Kuzma is considered questionable to play on Friday in the team's game against the Los Angeles Clippers.